FALLS CHURCH, VA, 15 MARCH 2018—The National Genealogical Society (NGS) opens registration today for family historians to participate in on-site orientation and consultations with experienced, BCG certified genealogists, as you pursue genealogical research at the Family History Library in Salt Lake City. The trip is planned for 27 January to 3 February 2019. Registration is limited to forty-five participants. 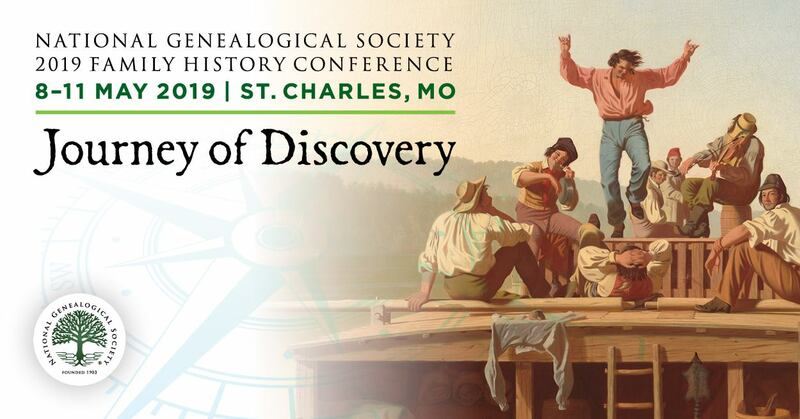 Tickets sell out quickly for this guided research trip to the world’s largest genealogical repository. Be sure to reserve your space today. The Family History Library offers genealogists vast and rich resources of genealogical data on individuals from North America, Latin America, Europe, Africa, and Asia. 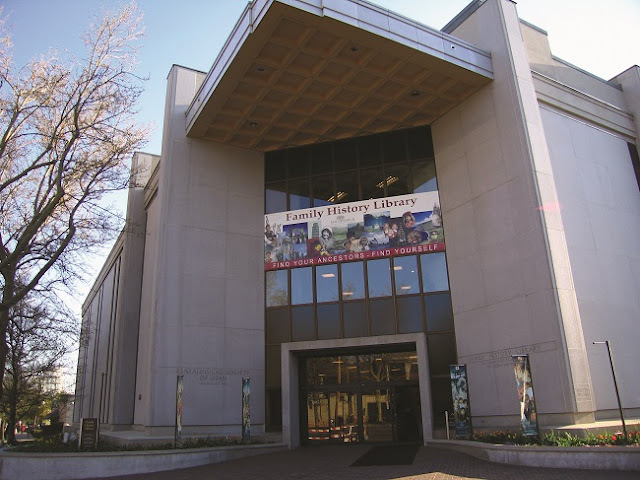 The library includes 2.4 million rolls of microfilmed genealogical records, 727,000 microfiche; 356,000 books, serials, and other formats; more than 4,500 periodicals, and 3,725 electronic resources. The electronic records are available on numerous computer databases accessed in the library. Research consultants Patricia Walls Stamm, cg®, cglsm*, , and Shirley Langdon Wilcox, CG, FNGS, FVGS, insure that your introduction to the library is both productive and enriching while conducting your personal research. Fees, taxes, and gratuities for all planned events.